Sailors dream - 6' draft and no bridges blocking the Chesapeake! 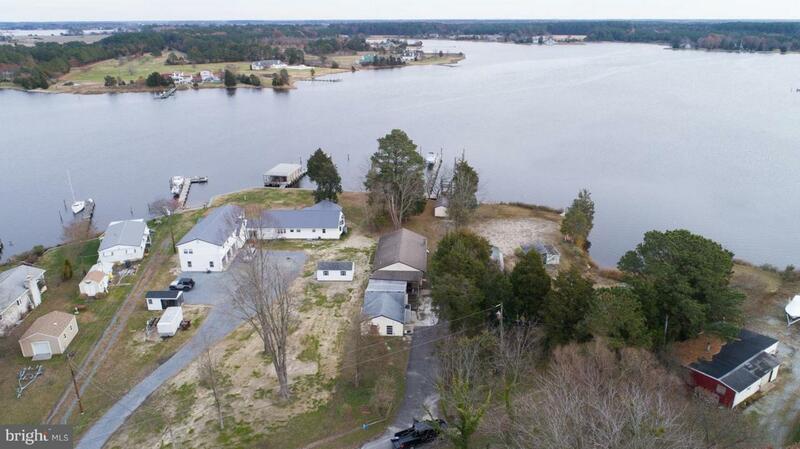 You are going to love this waterfront cottage Enjoy the sunrise and view over Fishing Creek. 150'+/- dock and room to dock 3-5 boats. Private beach. The cottage features an open floor plan, large rooms and efficient heat. Cool workshop offers plenty of space for hobbies and storage. Minutes to Cambridge. Handicap friendly. Public sewer. Accessibility Features Ramp - Main Level Chairlift 2+ Access Exits 32"+ Wide Doors Grab Bars Mod Thresholds <5/8"